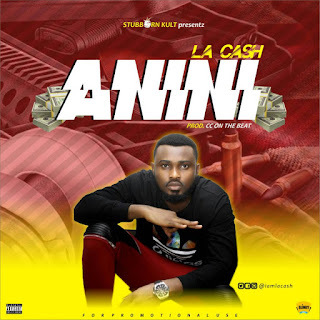 Afolayan-Oloye, B.I best known as La Cash kicks off the year with a catchy lyrical tune entitled “Anini” under the stables of Stubborn Kult. 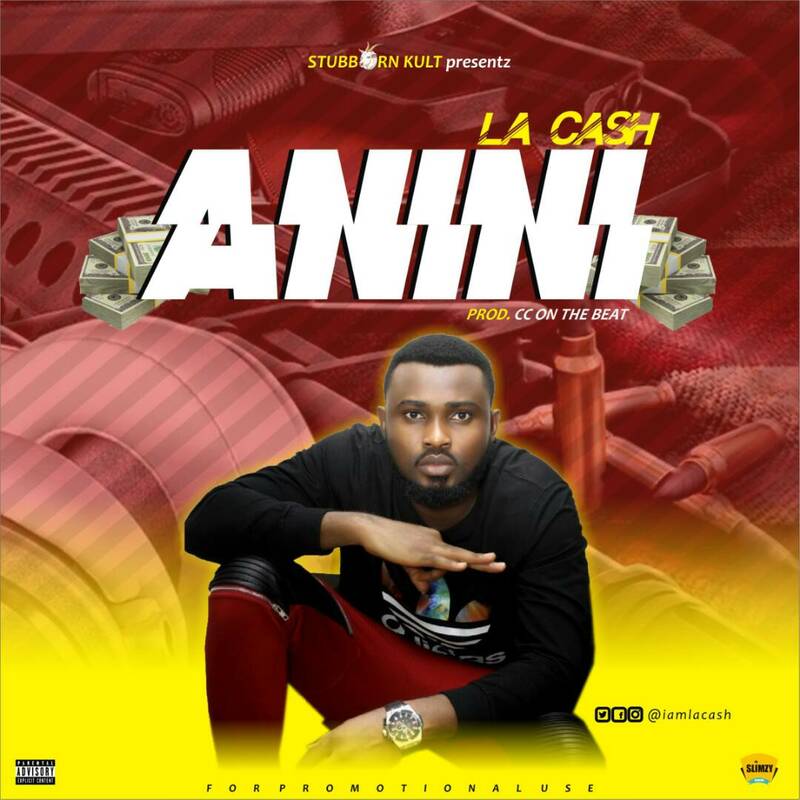 Anini was Co-produced by La Cash himself. This is surely another hard-hitting rap jam to smack your appetite awake. Feel it and hit him up. You all should get ready to experience more of dope tunes loaded with hardest lyrics from your favourite fast rising act, La Cash. Enjoy! Join @iamlacash on social media.